The design of the GT 86 successfully works within the technical constraints of achieving the most compact dimensions possible, a low centre of gravity and aerodynamic performance inspired by motorsport technology, while also displaying evocative, sweeping styling that hints at Toyota’s sports car heritage. The compact 2+2 model, one of the most keenly awaited new cars of the coming year, will go on sale in the UK in June 2012. Until then, visit our new GT 86 Flickr gallery to see more images or click here to register your interest in the car. 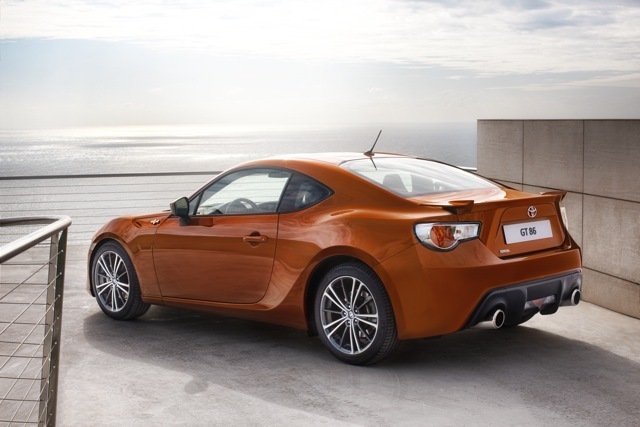 Update, 03 February 2012: The official UK start price for GT 86 has now been announced – click here to find out more. 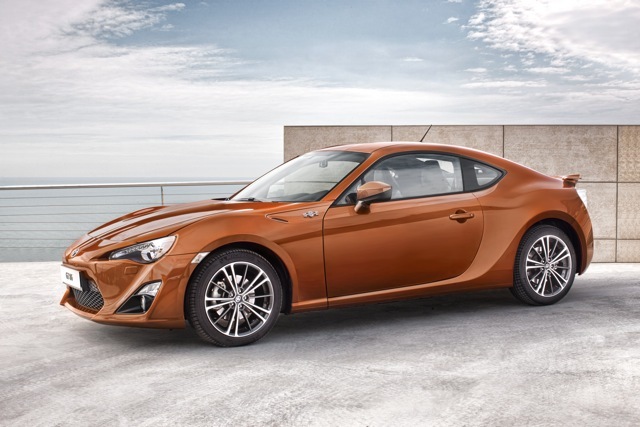 The new GT-86 sports car has been developed based on the underpinnings derived from the legendary FT-86 sports car, and the Toyota Motors has been able to give some excellent tweaking to its entire body designing. 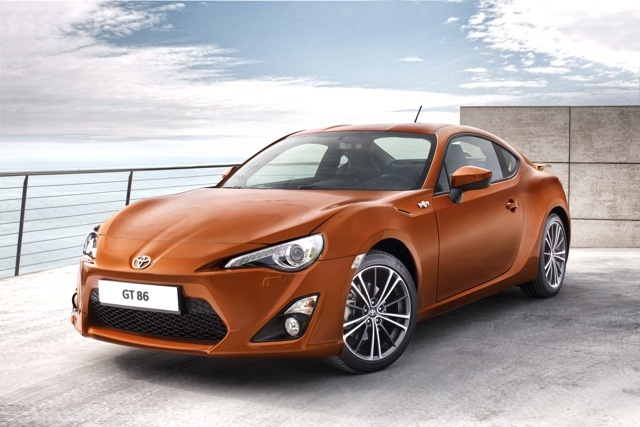 Hi all, the official UK start price for GT 86 has now been announced – visit http://ow.ly/8QNbw to find out! I think people all over the world have been waiting for this car to be recreated, it is a legend and was toyotas most loved model. Before 5 yrs ago, I started to wonder why toyota doesn’t decide to remake the old ae86 due to its popularity world wide. This new one has the perfect specification for fun and daily driving, we do spend 15% of our lives in a car anyway. Well done to the new director of toyota for pushing up the respect for the brand, hopefully honda and nissan will step up their game again because the market is there for this application, will be a pitty if subaru is the gt86 only competition, due to hondas ek9 of the past, great sports car! And nissans sr20 motors also very good motors, they just don’t make them like they used to. Props to toyota new chief director. I hope other car manufacturers take note. We don’t all want 400 BHP and 4wd and we don’t all want to remortgage a house to pay for our automotive fun! Deserves to be a huge success and the aftermarket tuning options will offer people the chance to make whatever they want of this. Just hope my local dealer in Manchester get me in the waiting list near the top! Well worth the wait! Get the cheque books out it’s a long time since I’ve bought a car from the heart ! I need one!!!! This is the best car Toyota has offered in a long time. Looks great! I’m getting one but probably in 2013. Anyway an amazing car!